Kevin Durant won his first title with the Warriors last June. 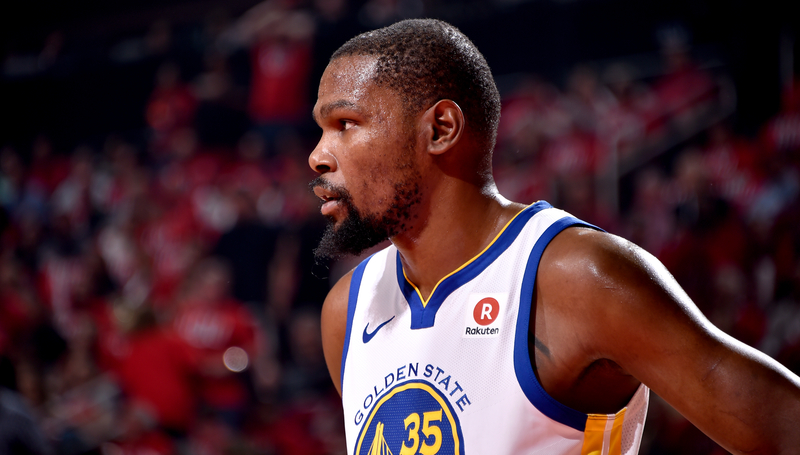 Metta World Peace believes Kevin Durant still has much more to do in order to be considered part of the Golden State Warriors dynasty. 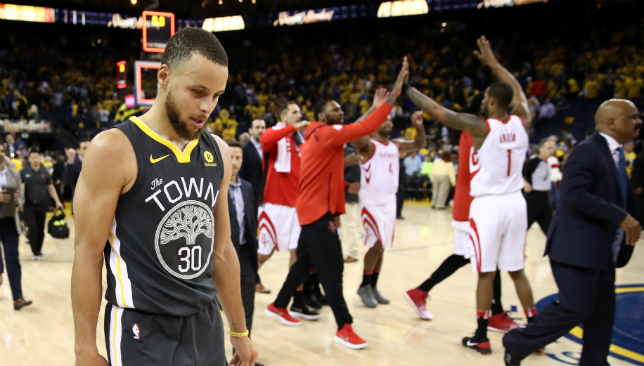 The former player, who won a title with the Los Angeles Lakers in 2010, feels Durant has to win two more championships with the Warriors before earning the type of recognition the other Golden State players will receive if they raise a third banner in four years. 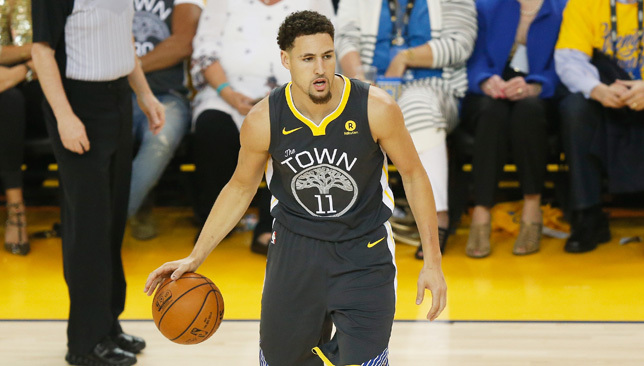 The Warriors’ core of Stephen Curry, Klay Thompson, Draymond Green, Andre Iguodala and Shaun Livingston already won a title and a regular-season record 73 games before Durant arrived in the summer of 2016.